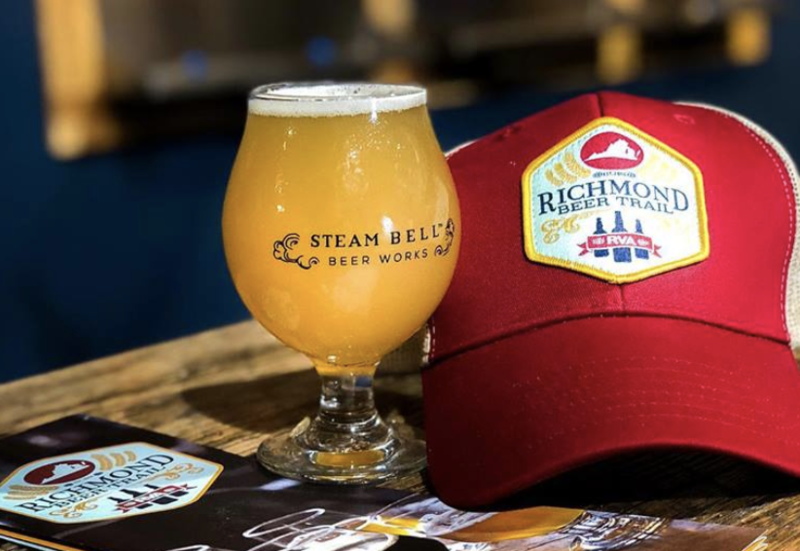 Nearly every brewery in RVA is wishing you a Happy 4th today, with events lasting until 6 p.m. at many spots and some last all day, welcoming in the evening fireworks to keep the beer flowing. 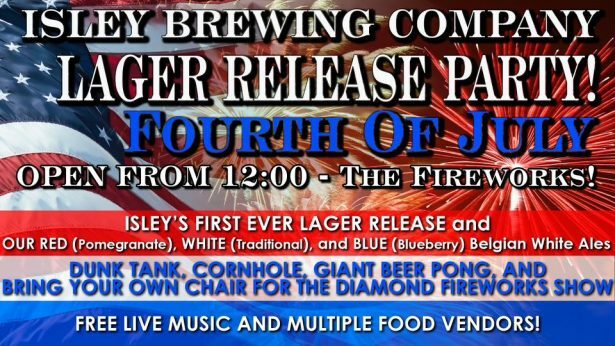 Head to Triple Crossing for a 4th of July can release, introducing two new brews. 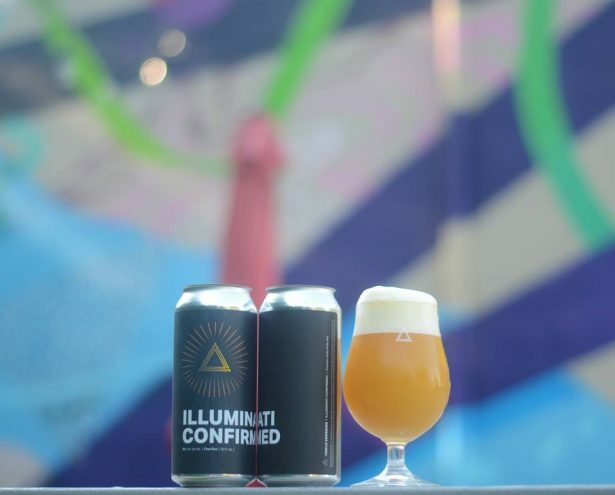 The Fierce Abandon IPA features Citra, Mosaic and Simcoe hops with fruity and citrus flavors, while the Illuminati Confirmed DIPA has a tropical feel. 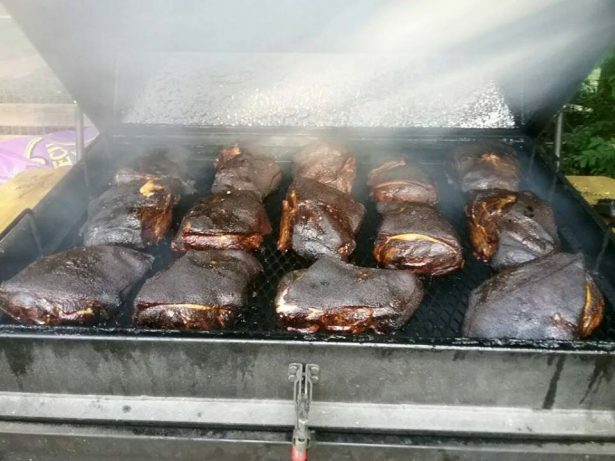 Lickinghole Creek is continuing their tradition of the July 4th Annual Pig Roast at their Goochland farm location, featuring all their best brews and BBQ from Papa V’s Backyard Grill Catering and Food Truck. 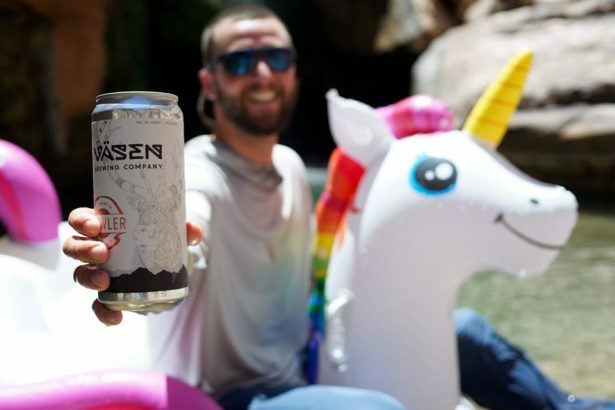 Isley Brewing will be kicking off their “First Responders Appreciation Month” with an Independence Day party and the release of their very first lager, the Isley Czech Pilsner. 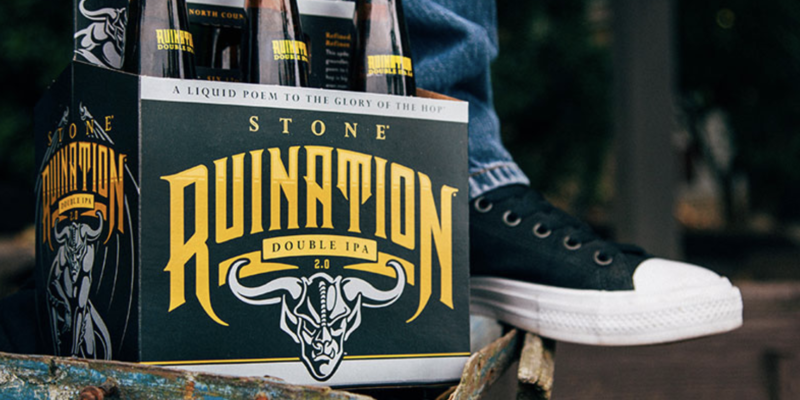 The recipe includes a European Pilsner Malt, Carafoam, and a touch of Munich Crystal, and utilizes only one hop varietal, the Czech Saaz Hop, making for a crisp, balanced, and easy-drinking pilsner. 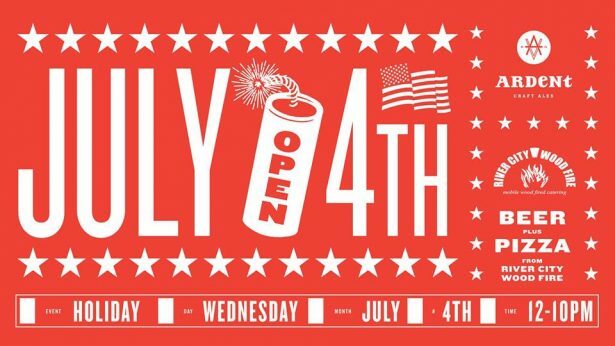 Teaming up with River City Wood Fire Pizza, Ardent is hosting their 4th of July party with extended hours and featuring a special new pizza with apricot preserves, goat cheese, parmesan, smoked bacon, red pepper flakes, finishing with arugula and spicy honey. Their festivities last until 10 p.m. 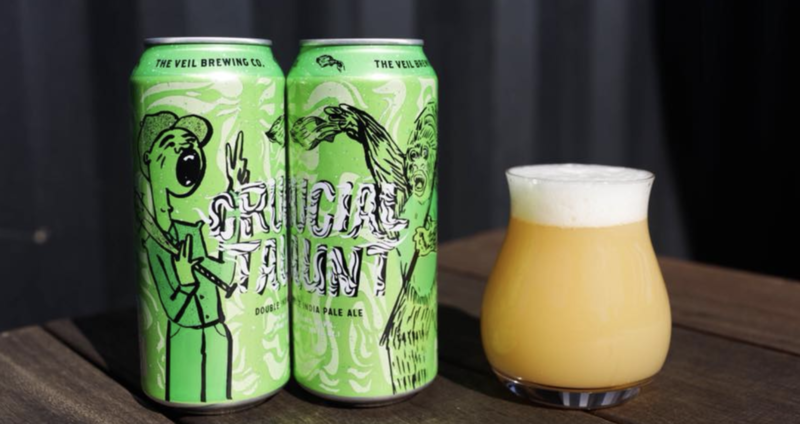 Looking forward to the weekend, Väsen is hosting a beer release party this Saturday to introduce their new Smoked Farmhouse beer. 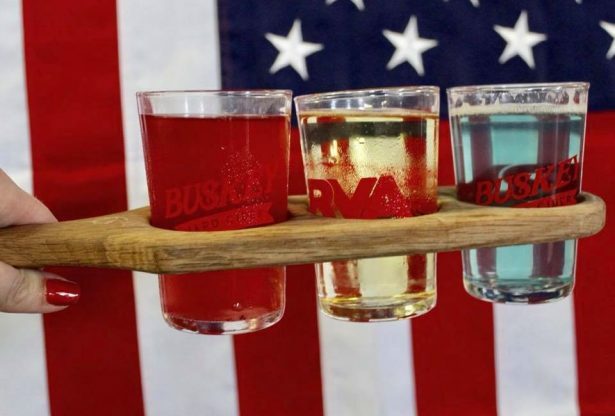 Buskey Cider is releasing their Barrel Reserve #5 on Saturday, a collaboration with the Virginia Distillery Company. 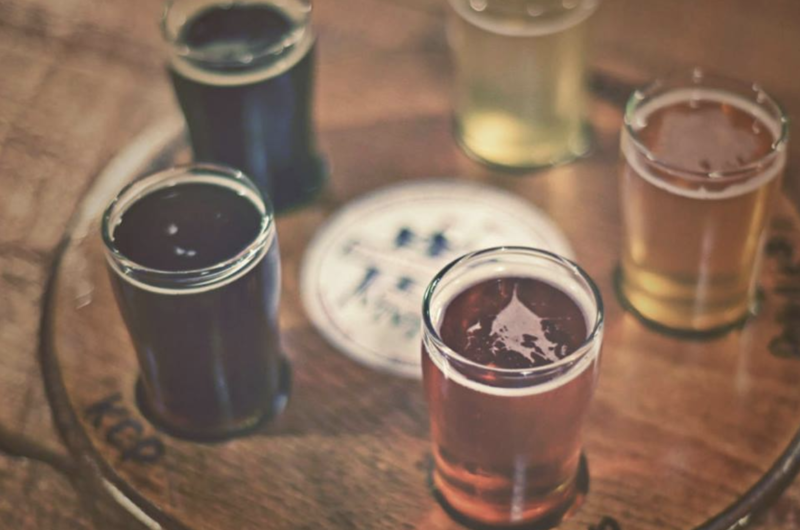 This cider is bright, woody, and includes a splash of the distillery’s bourbon. 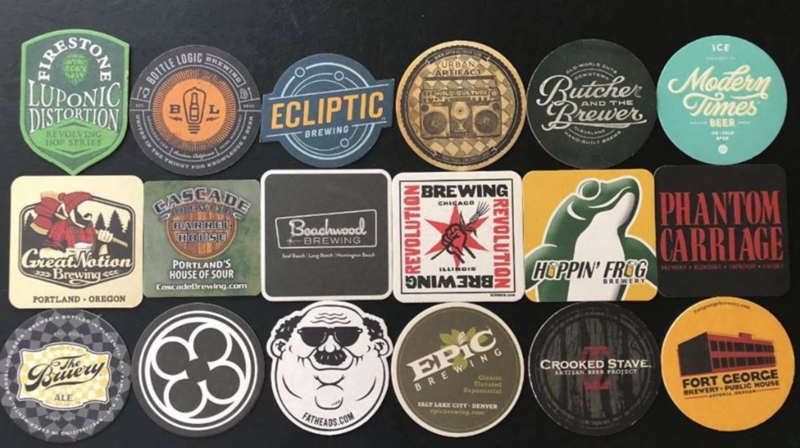 Finally, Center of the Universe Brewing is hosting their first ever Fried Food Fest this Saturday, featuring six vendors including the beloved Mama J’s, Lunch and Supper, and On the ROX. 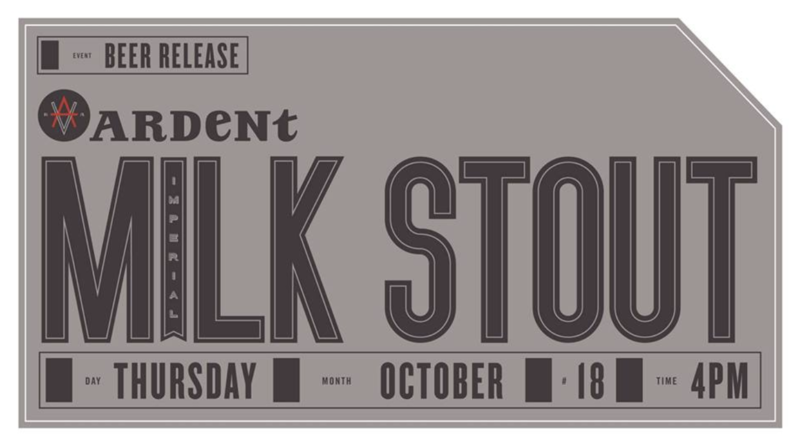 The event will include live music from The Atkinsons and The Articles, and a special surprise beer release to top it all off. The event lasts from noon until 7 p.m.